146 photos in this trip. Click a photo to view, or the next arrow to view more thumbnails. California Trip, Part 5: Utah and Arizona. 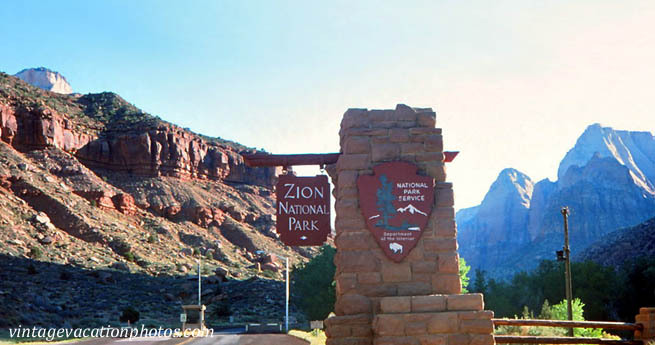 Enjoy beautiful National Parks in Utah and Arizona on the way home..